(The Hill) The chairman of the Senate Judiciary Committee is pushing to fast-track legislation that would require police to obtain a warrant before accessing emails and other private online messages. Sen. Patrick Leahy’s (D-Vt.) goal is for the Senate to unanimously approve his bill before the August recess, according to one of his committee aides. Any opposition could delay a vote until after Congress returns in the fall. Leahy’s bill would not affect the NSA programs, but it would curb the ability of local and federal law enforcement officials to access private online messages. Under the Electronic Communications Privacy Act (ECPA) of 1986, police only need a subpoena, issued without a judge’s approval, to force Internet companies to turn over emails that have been opened or that are more than 180 days old. 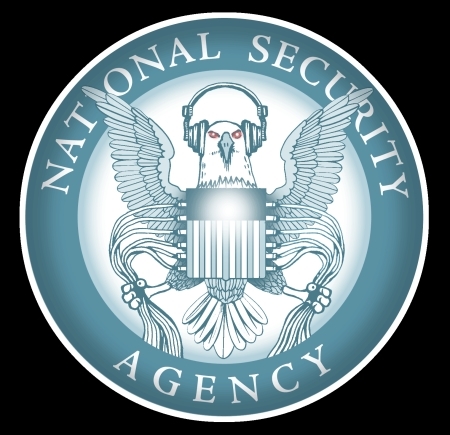 This won’t affect the NSA spying domestically on virtually all citizens* in the least. Which is what people are concerned over. Fortunately, the bill would seemingly violate the 10th Amendment in applying the regulations to the States. Maybe. We also have to consider that most communications go over state lines through servers, so, if you’re emailing your buddy across town, the email may bounce to another state first. But, would this be considered “commerce”? But Grassley and some other Republicans are concerned that the warrant requirement could hinder civil regulatory investigations. Warrants are only available for criminal investigations. It’s amazing that we need another law to tell the Government how to act properly. It’s not like we have a 4th Amendment or anything. Fortunately, the Political Aristocracy doesn’t seem too concerned over the People being spied on. *just to be clear, I don’t think they’re listening to all our calls and reading all our emails, but they are capturing them, and we really do not know what they are doing with our communications.